The big selling point at Sloty Vegas is that games marked “Super Charged” pay more than the regular prize, thanks to extra funds supplied by the company. That’s not a bad boast to have and certainly it is unique in the industry. The Super Charge gets bigger the more loyal you are to Sloty Vegas, and some games naturally offer more of a payment boost than others. A neat feature added on to this is ‘Lift Your Luck’, which takes into account how often you have won recently and give you a little extra on your next winning round. 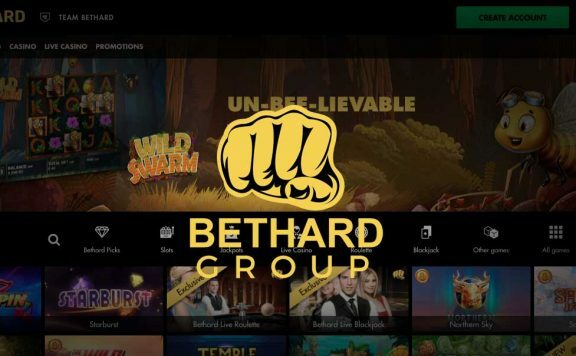 Welcome bonus match of 100% up to €500 plus 50 free spins. 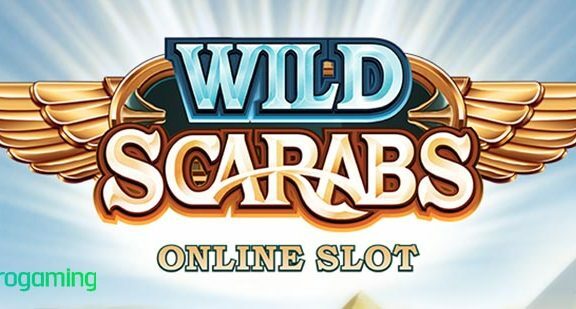 Boosted wins on selected slots games. Huge selection of payment and withdrawal methods. Like the sound of what you hear so far? Take a look at the in depth Slotty Vegas online casino review below. Rather than a string of bonuses over the first few deposits like at other new online casinos, Slotty Vegas stacks it all onto your first payment. You will essentially double your available funds with a 100% match up to €500 and you also receive 50 free spins for the NetEnt slot Starburst. Not only can you pick up a huge bonus sum, you also don’t have too weighty a wagering requirement to release your winnings. Slotty Vegas asks you to play just the bonus sum through 30 times, which considering many sites need you to bet the bonus and deposit combined 35 or more times makes this a seriously good deal. 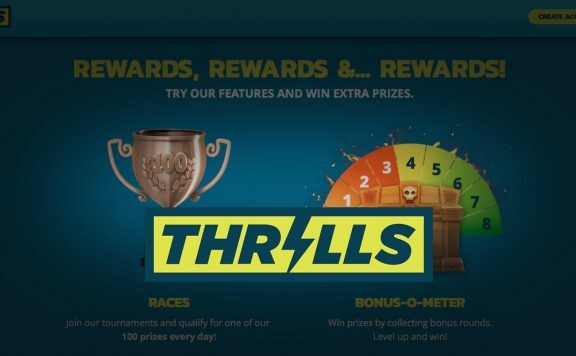 There is also a 30x wagering requirement on prizes won on the free spins too, which is similarly fair and ahead of the game when compared with many other new casino sites. Strangely, there is apparently a no-deposit bonus available too, but it’s impossible to find details on how to claim it. This seems strange, as surely that’s a positive feature that appeals to those who don’t like to take up deposit bonuses. There are no other promotions on the site, which is a real shame, as Slotty Vegas has done so well with its deposit bonus. Although there is no official Sloty Vegas loyalty scheme, the Super Charged prize-boosting feature works a little bit like a reward for continued playing. One of the factors behind how much your prize grows is how often you play at Sloty Vegas. The more you spin the reels, the better your boost. Of course, it is only one of a range of contributors, so it’s not a loyalty scheme in the purest sense. There’s nothing to download from Sloty Vegas, so you don’t have to worry about using up valuable hard drive space to play here. As you’d expect from a new casino site, it’s a simple process to get playing. Enter the lobby, scroll through the rows of games and pick your favourite. Launch it and you’re away. Sloty Vegas runs super smoothly and there were no glitches on desktop or mobile during the research for this review. There are hundreds of slots to play at Sloty Vegas, with a vast selection from the kings of the industry, Microgaming and NetEnt. There are also titles by a number of other manufacturers, giving players a fantastic choice when they rock up at this casino. Sloty Vegas makes a real point of wanting its users to win more and that is extended into the slots games section. You can move a handy slider between markers signifying ‘More Wins’ and ‘Bigger Wins’ to show your preference when it comes to slots. Wherever you place the slider dictates the selection shown at the top of your screen and hopefully finds titles that best suit you. It’s a simple but ingenious touch that really marks this casino out from the field. If your thing is facing off against a dealer, plotting your blackjack strategy or picking the ideal spots for your roulette bets, then you won’t be disappointed by Sloty Vegas. Their table game selection is also top notch, for both virtual and live casino versions. 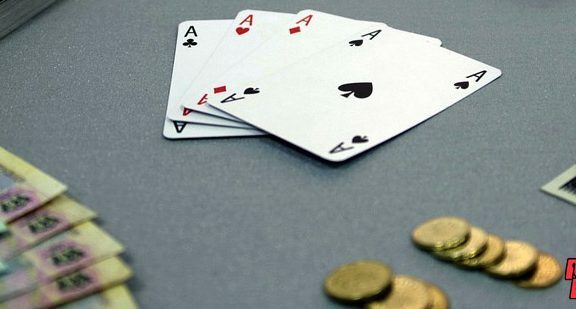 As well as the usual fare, there are stacks of card games, which many online casinos can often gloss over. You could happily work you way through the Sloty Vegas offering and struggle to reach the end. You will certainly be entertained. Sloty Vegas aims to verify withdrawals within two hours during the working day and within eight hours at other times, which is ridiculously speedy. Of course, there’s the additional time added by whichever withdrawal method you use, but this is a casino doing everything it can to make sure its users receive their cash. Is Sloty Vegas Safe and Secure? 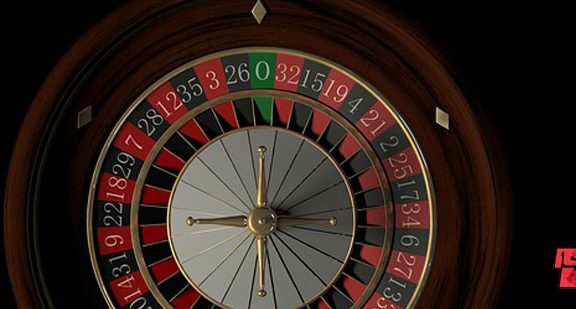 With licences from the Malta Gaming Authority and the UK Gambling Commission to their name, you know that Sloty Vegas games are fair, that they will keep your personal details safe and that your deposits are held securely. 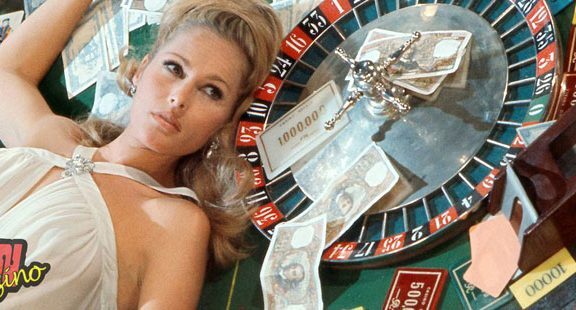 Sloty Vegas is definitely worth considering if you are looking for a new casino site to play at. A combination of generous welcome bonus and decent wagering requirement – you often get one or the other, but rarely both together – a good selection of both slots and table games, a clever way of letting the site make suggestions based on your preferences and the unique Super Charged feature are all firmly in Sloty Vegas’ favour. If they could just add a few promotions for existing players and publicise the mysterious non-deposit bonus, this would be absolutely perfect. Still, they are only minor points and shouldn’t take away from the great work the team at Sloty Vegas are doing.